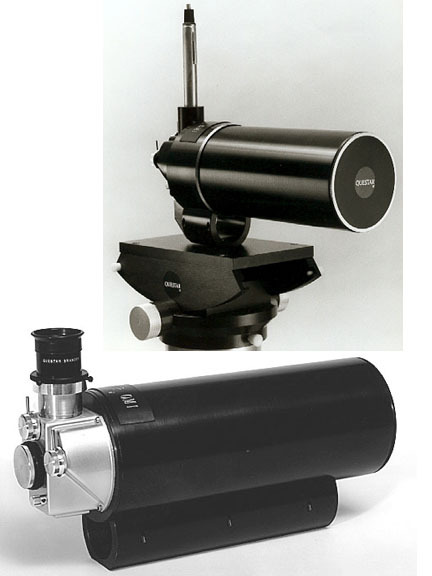 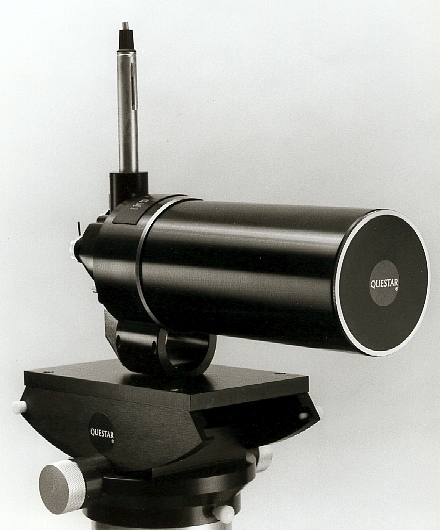 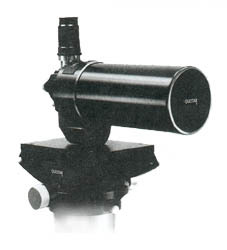 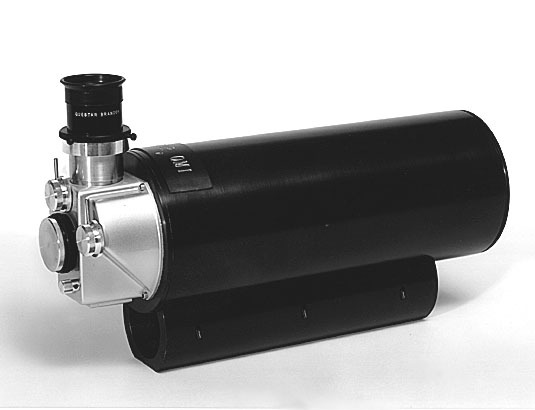 The QM 1, for which Questar Corporation received an IR-100 award in 1983, was the first of a new series of long-distance microscopes. 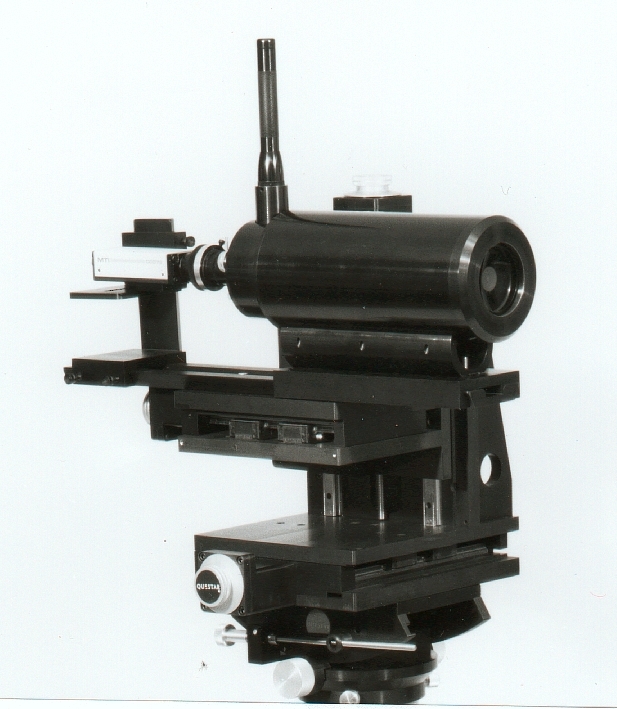 It has a working range of 22 to 66 inches, a 30 to 1 variability in field of view, and remarkable depth of field, linearity and chromatic correction which make it an indispensable tool for a wide variety of laboratory and industrial applications. 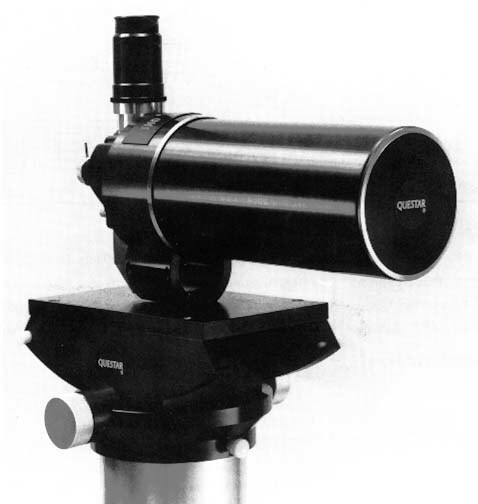 The QM 1 includes two selectable ports, and is compatible with standard eyepieces, 35 mm, and video formats.